First of all, these dumbbells come in two different varieties: the 552 and the 1090. I personally have the SelectTech 520, which means they range in weights from 5 pounds all the way to 52.5 pounds. The SelectTech 1090 range from 10 pounds up to 90 pounds. After using these ways consistently for over 2 years, I can easily say that they are worth every penny. 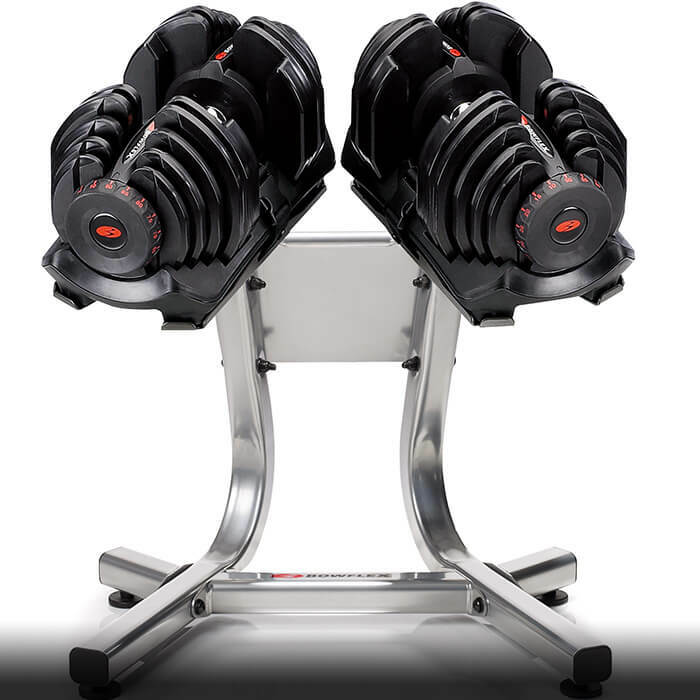 The SelectTech 520 is essentially 15 pairs of dumbbells in one! 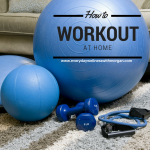 This is especially useful if you are doing full body exercises, which require all different weight dumbbells. It allows you to safely progress in your workouts since you can make small jumps in your weights. One of the best features is just now easy it is to change the weight. 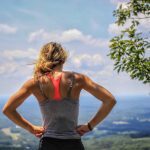 You simply re-rack the dumbbells, turn the dials, and you’re set! This is especially useful if you are doing supersets or dropsets with minimal rest time in between. My biggest fear with these weights was that they would feel bulky. And I can honestly say that they don’t. Yes, they are larger than your average dumbbells, but I have never found the size to get in my way. 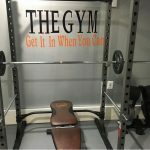 So if you have been considering getting these dumbbells, but were skeptical due to the price, you can rest assured that they are worth the money. Plus they will last you a long time. I use my dumbbells at least 5x a week, and they are still in perfect condition 2 years later. I do also own the dumbbell stand which I think is very useful, but it is by no means a requirement. 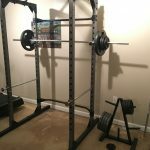 The stand simply makes it a bit easier to adjust and lift, as opposed to lifting heavier weights from the ground. 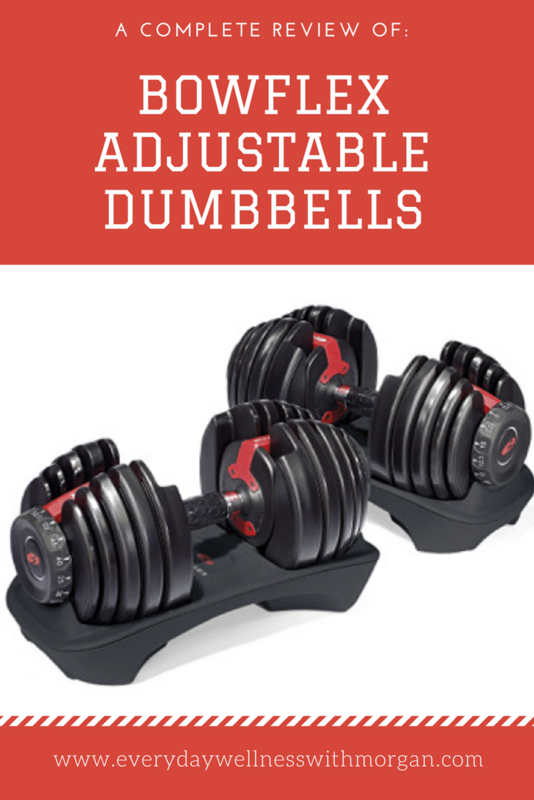 Overall, these dumbbells make the perfect addition to your home gym!